Sega's classic is getting the 3D treatment. 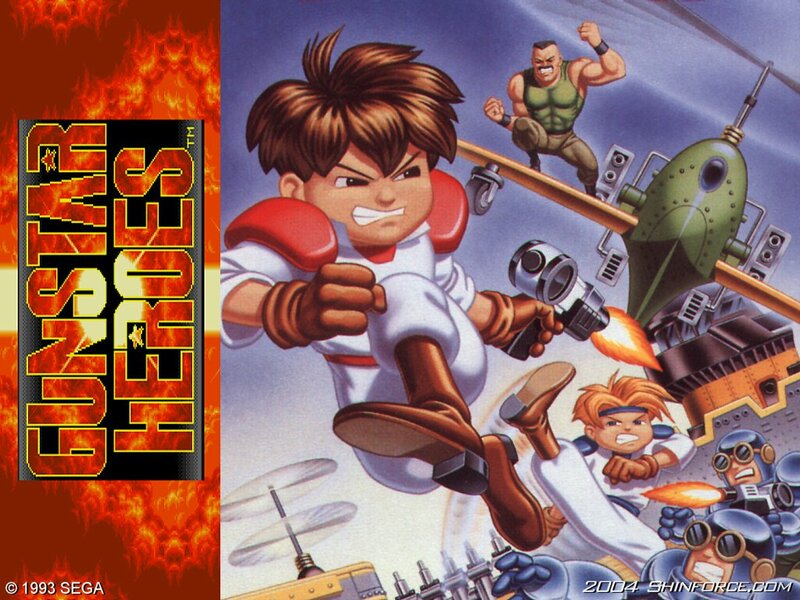 Fan favorite Gunstar Heroes is getting the 3D treatment as part of Sega's latest in their 3D remasters of classic titles. On it's release Gunstar Heroes got almost unanimous praise. The run and gun game, originally developed by Treasure and published by Sega, is fast-paced in the extreme. The addition of 3D effects only makes this already great title better.